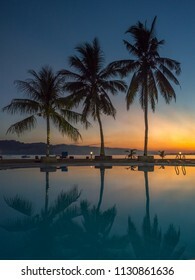 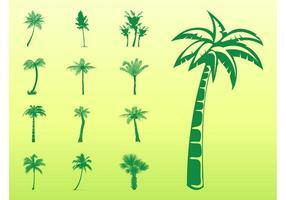 Seamless repeating pattern with silhouettes of palm tree leaves on background. 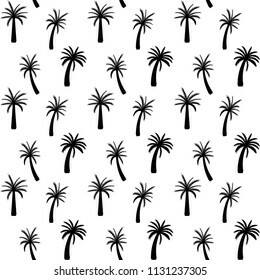 Seamless pattern with silhouettes of palm tree leaves in black on white background. 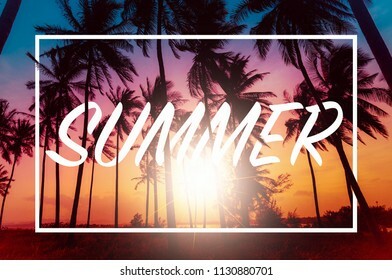 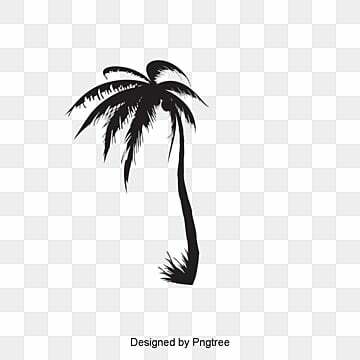 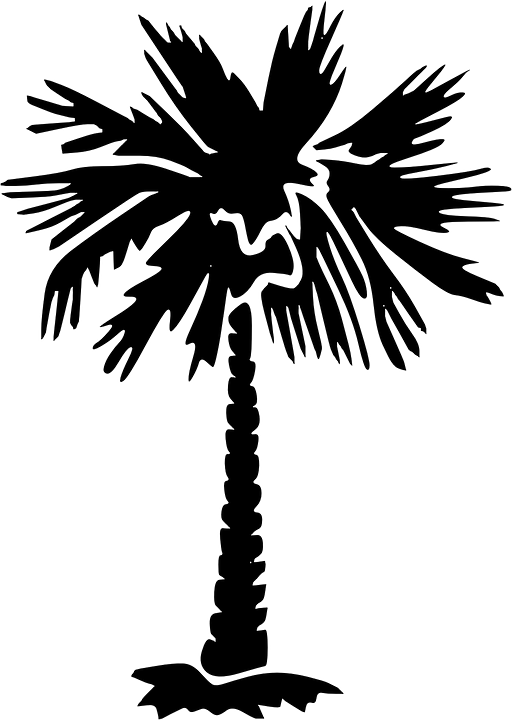 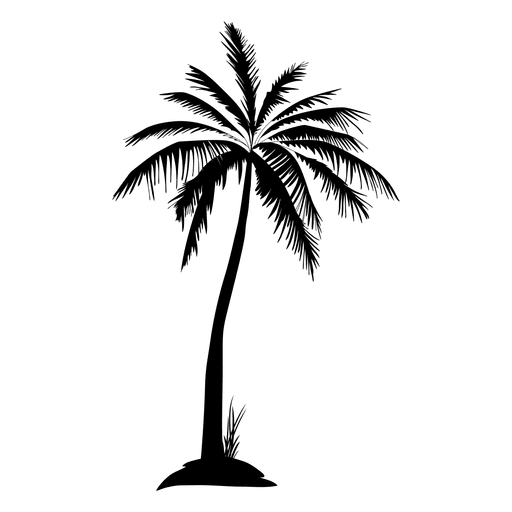 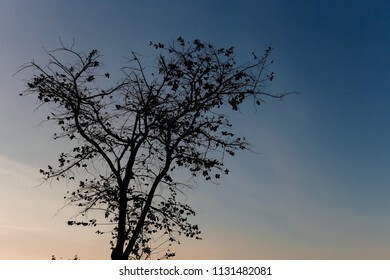 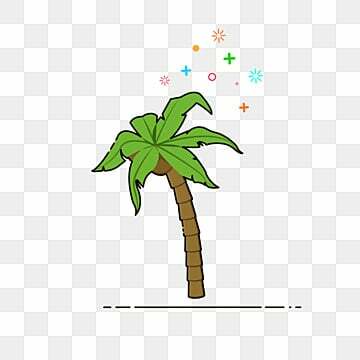 Vector illustrations Set tropical palm trees with leaves on a white background, mature and young plants, black silhouettes isolated on white background. 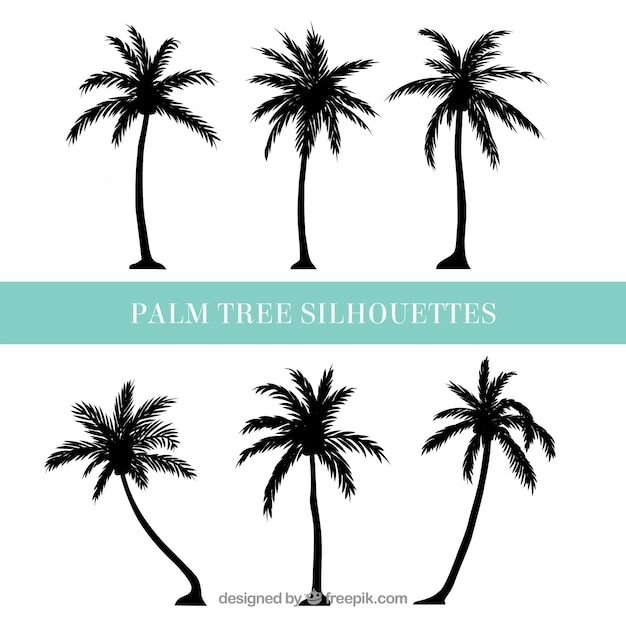 palm trees silhouettes at sunset. 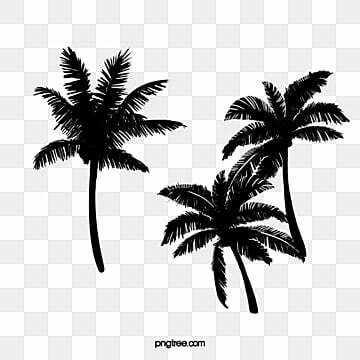 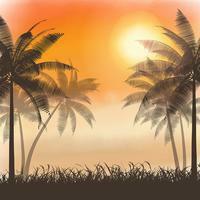 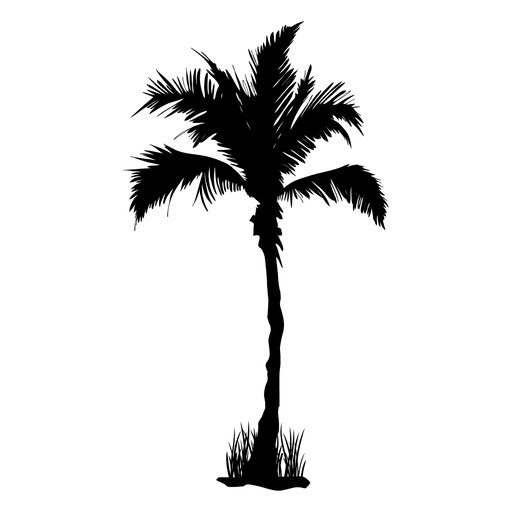 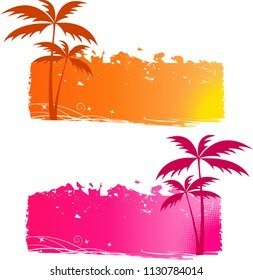 Vector Set tropical palm trees, black silhouettes isolated on white background.